This is his masterpiece. Like a freestyle, progressive and boundary pushing version of his debut. It reeks of beauty and serenity, the compositions are amazing and the production is mindblowing. Now about that cover and album title, I have no idea. After his dreamy debut, Alec Koone is looking for a more organic transcription of his visions, still scattered on the various files of his laptop, hoping for a suitable, nocturnal assemblage that hasn't come yet. 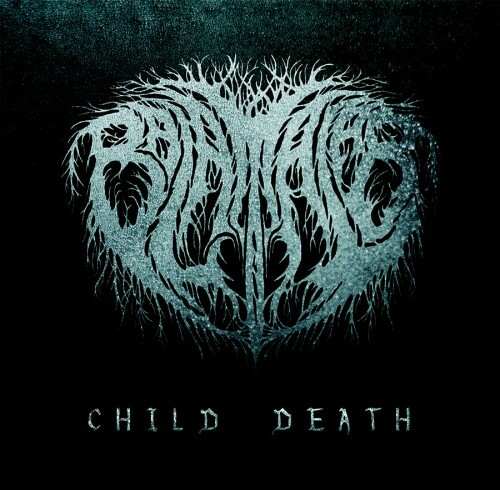 Purchasing Child Death from Amazon helps support Album of the Year. Or consider a donation?